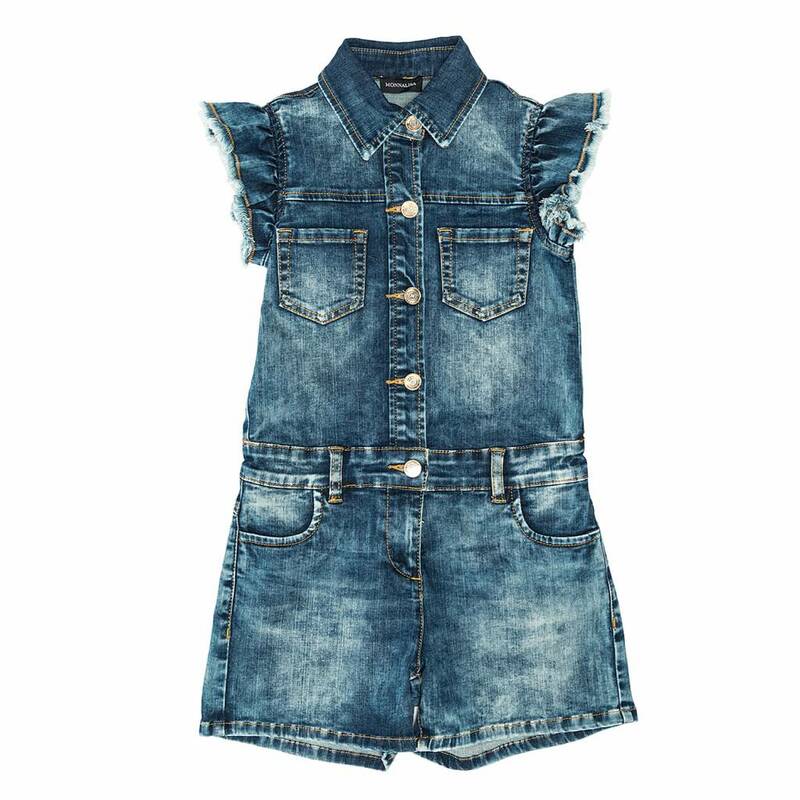 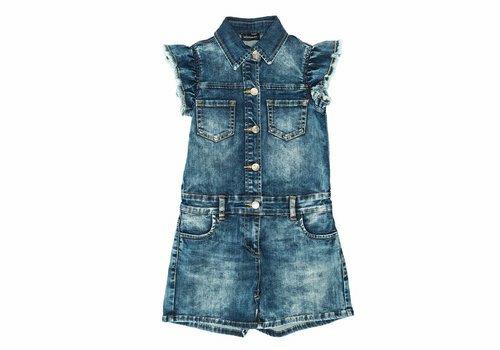 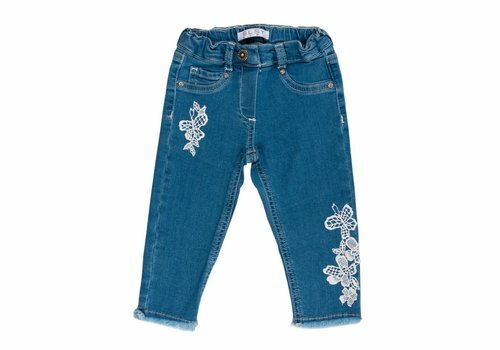 Monnalisa Jumpsuit Denim Blue Flower from the Monnalisa Summer Collection 2019. 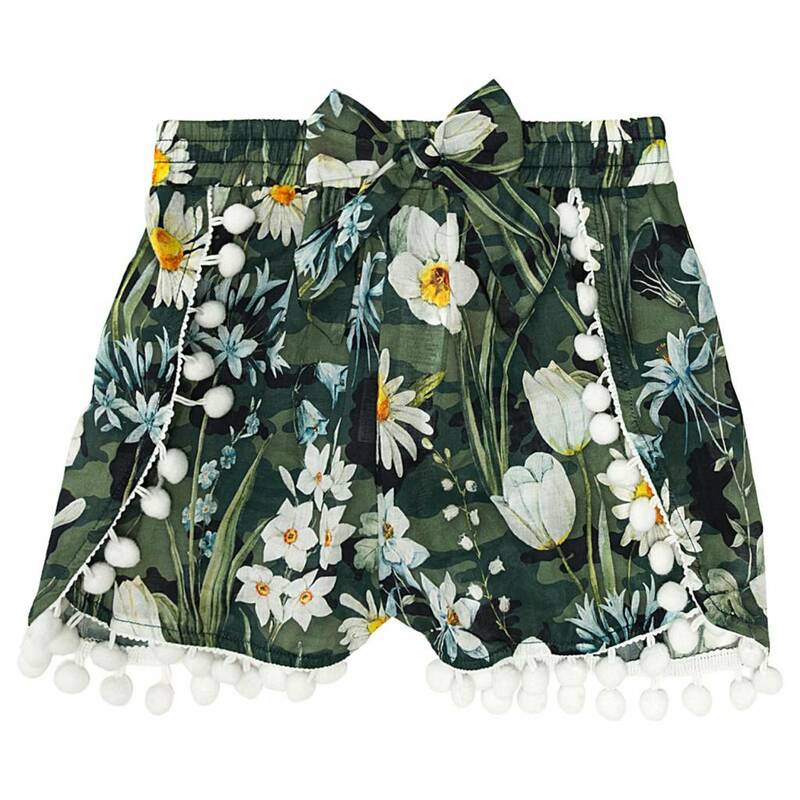 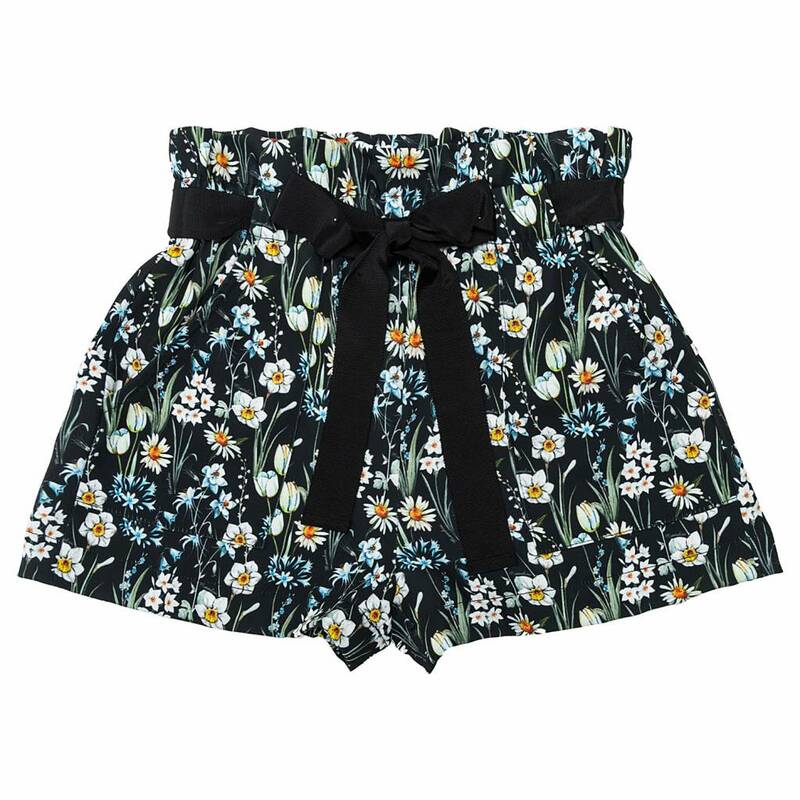 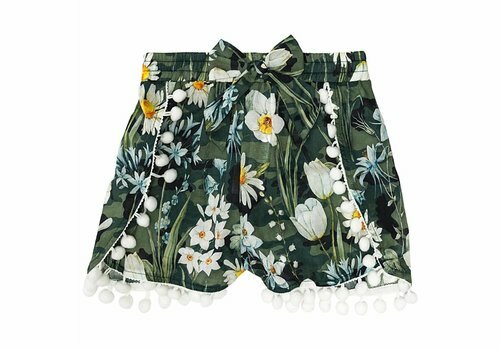 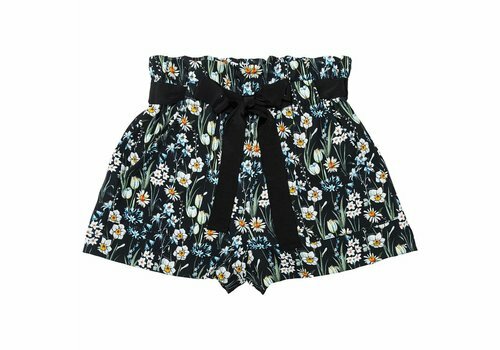 Monnalisa Short Jungle Flower from the Monnalisa Summer Collection 2019. 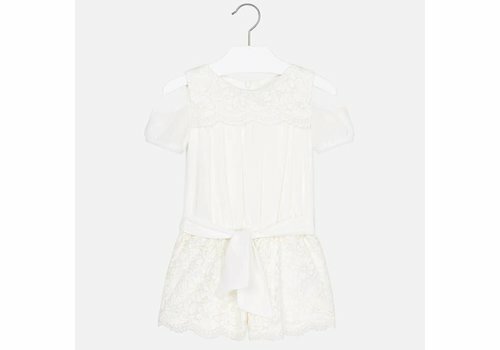 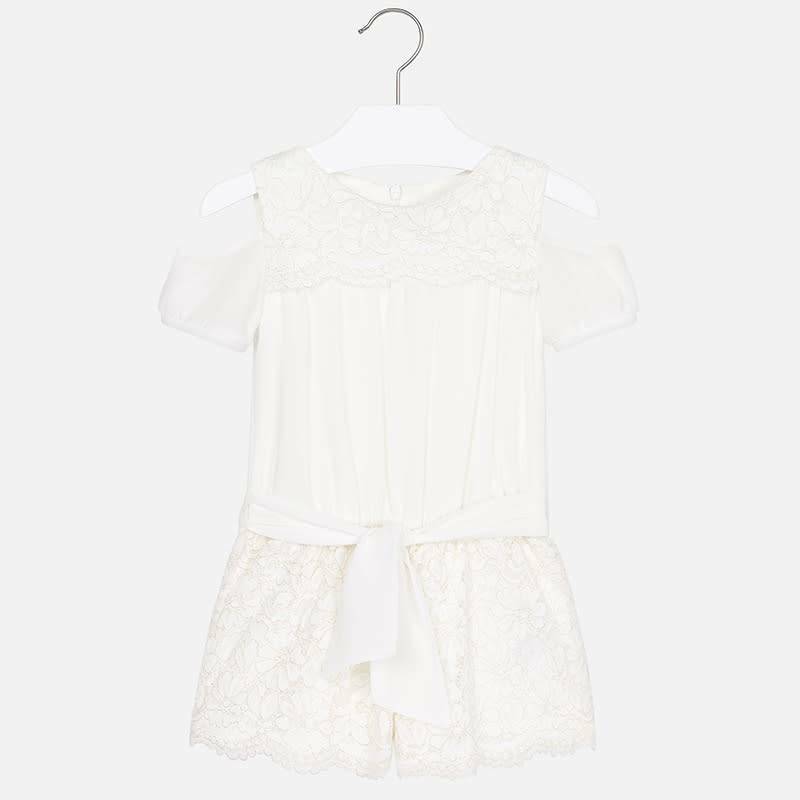 Mayoral Jumpsuit Short Lace Natural from the Mayoral Summer Collection 2019. 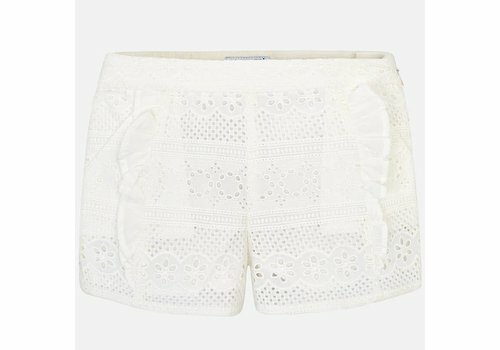 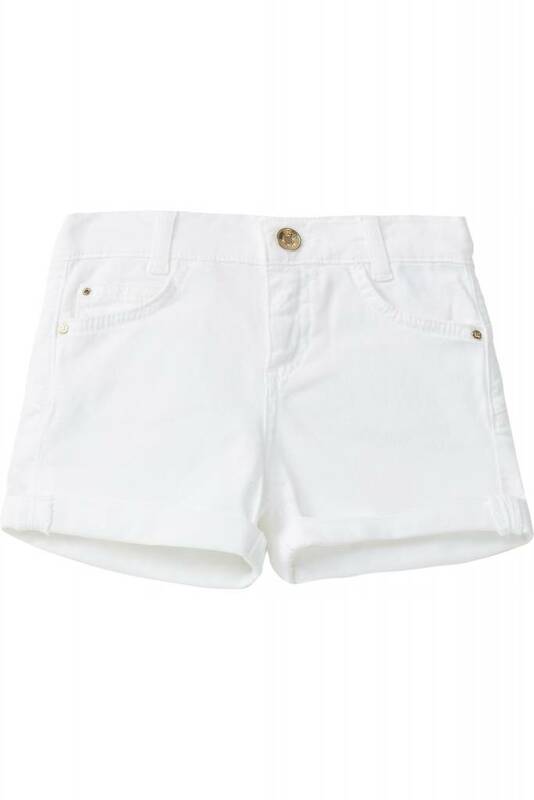 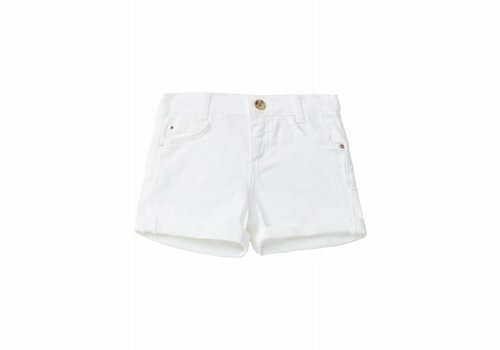 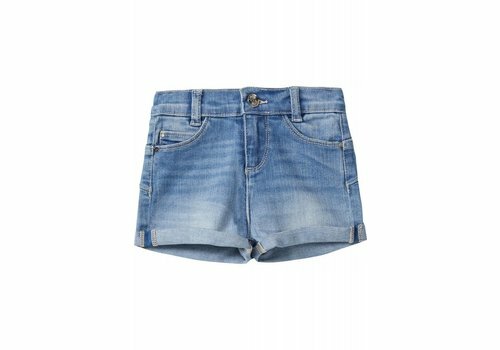 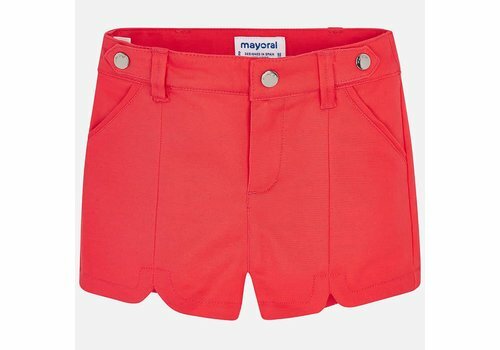 Mayoral Short Girls Persimmon from the Mayoral Summer Collection 2019. 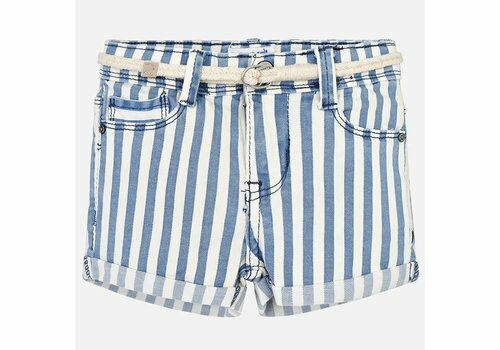 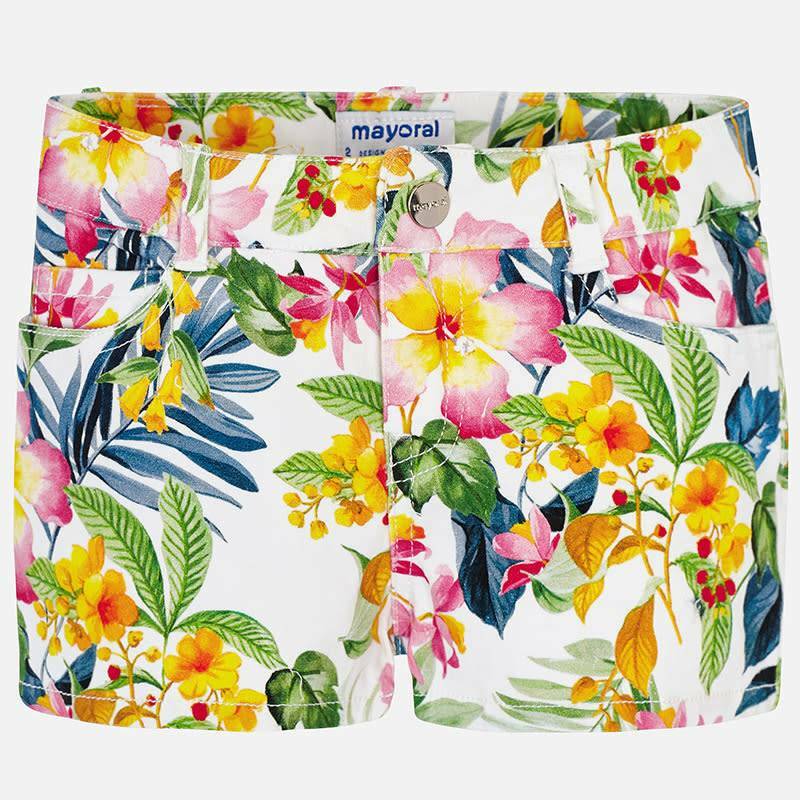 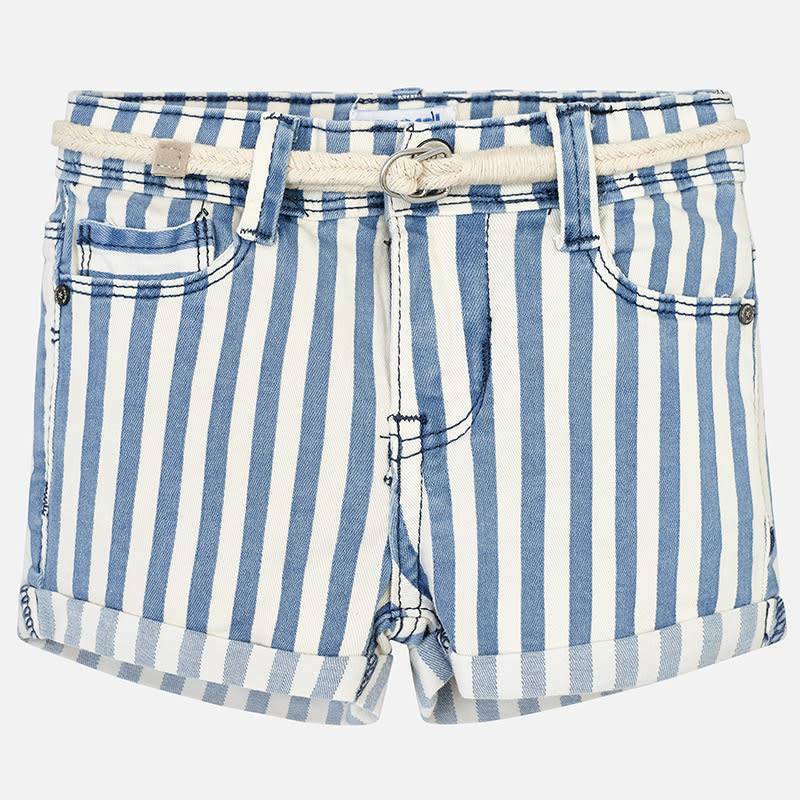 Mayoral Short Nautical from the Mayoral Summer Collection 2019. 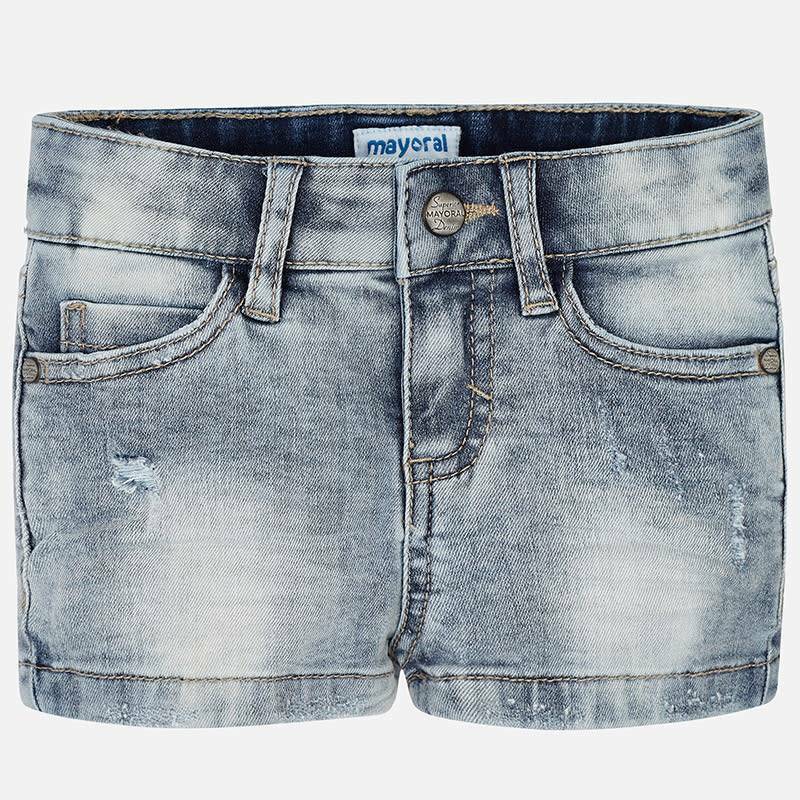 Mayoral Short With Belt Stripes Blue from the Mayoral Summer Collection 2019. 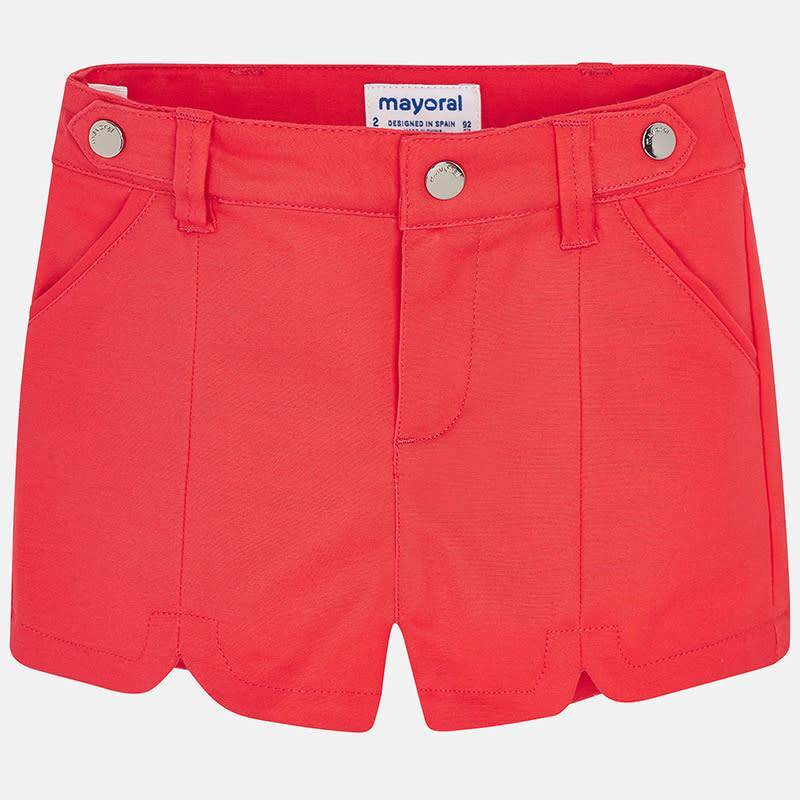 Mayoral Short Azalea Pink from the Mayoral Summer Collection 2019. 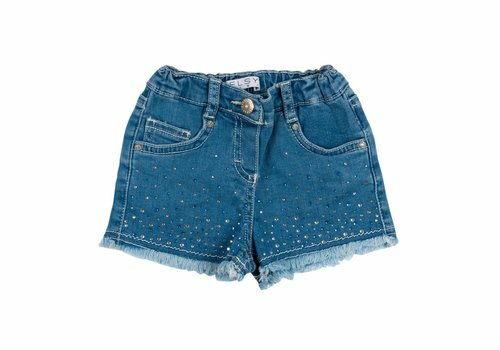 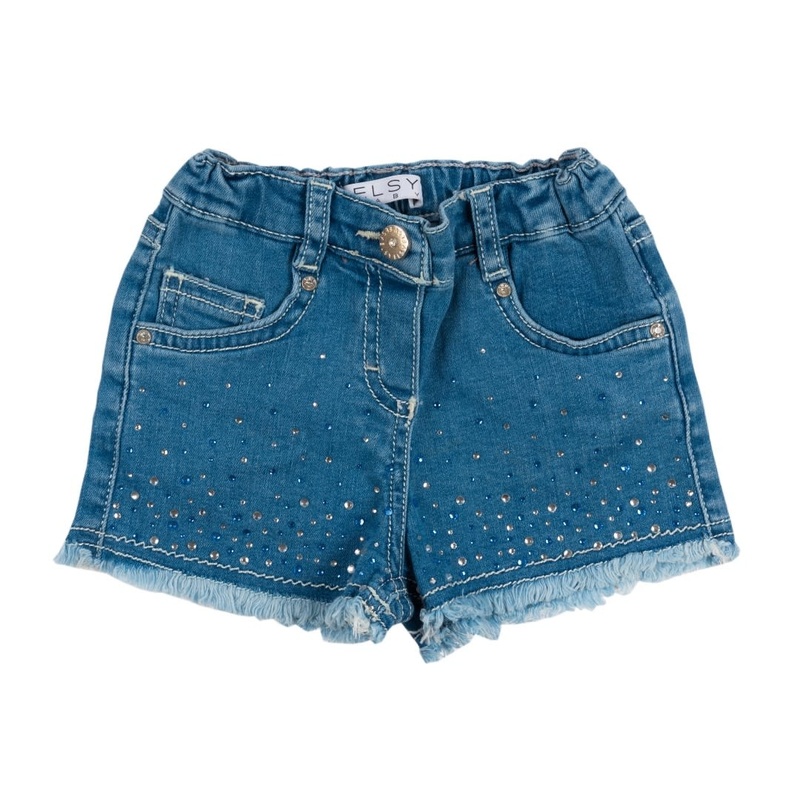 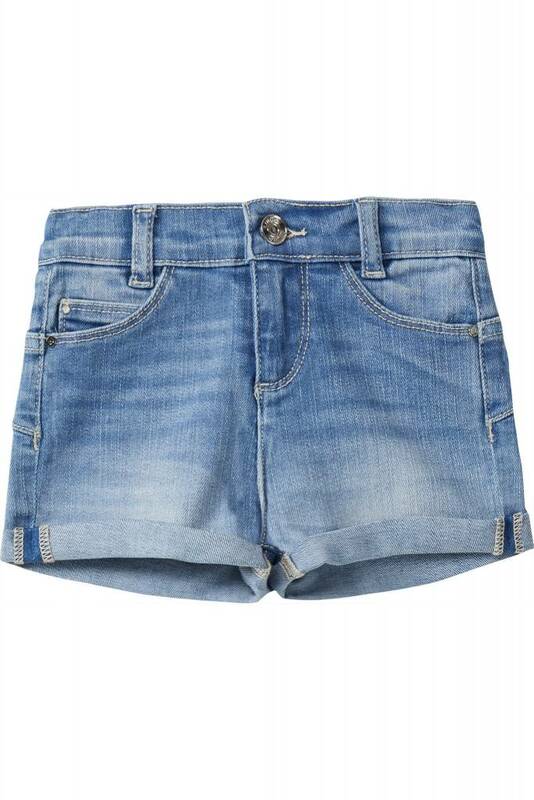 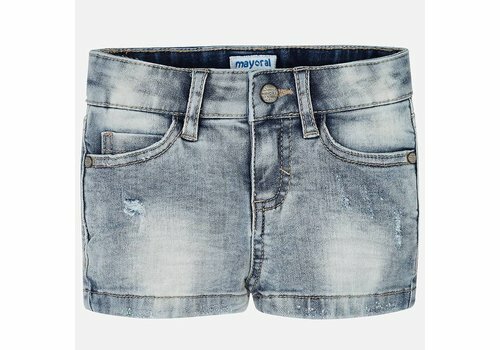 Mayoral Basic Short Bleached from the Mayoral Summer Collection 2019. 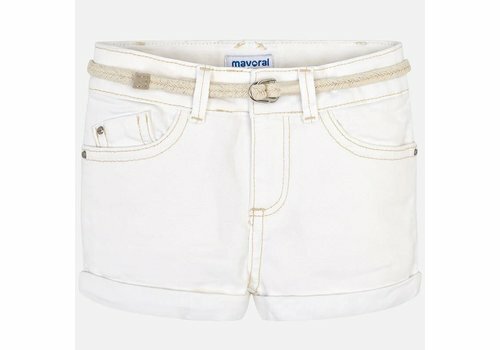 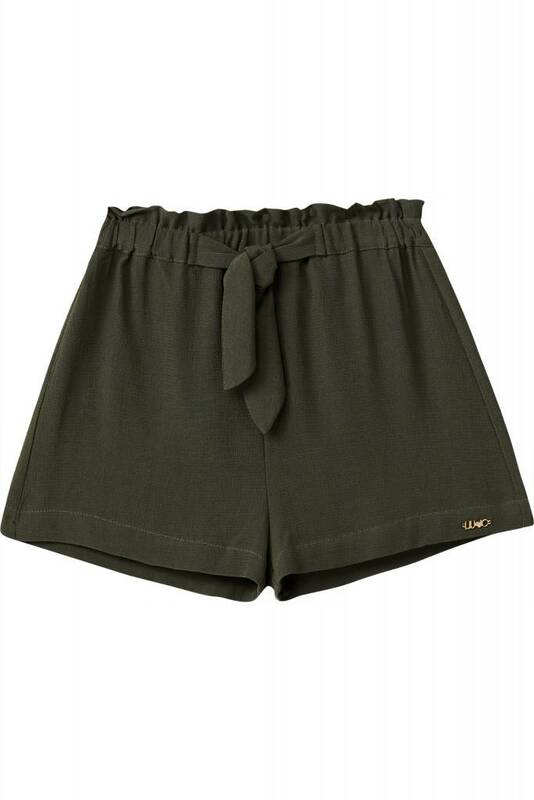 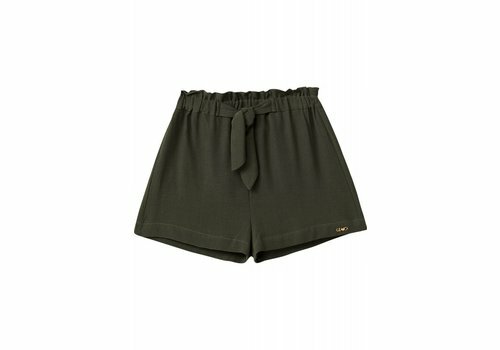 Mayoral Basic Short With Belt Natural from the Mayoral Summer Collection 2019. 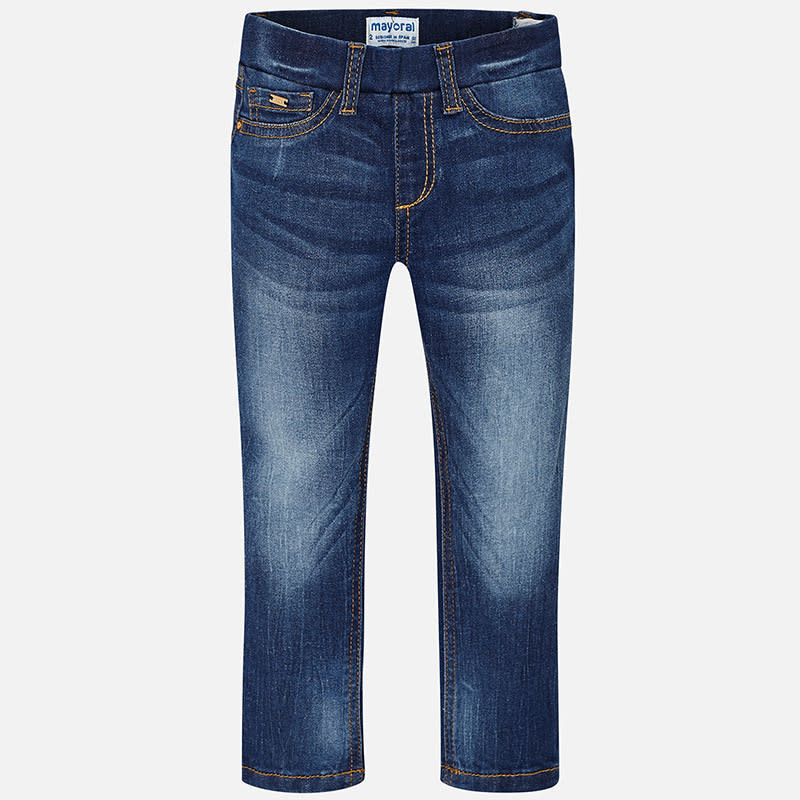 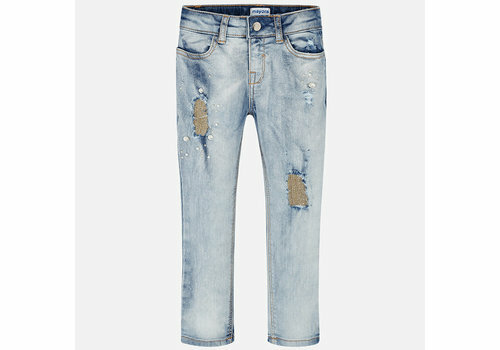 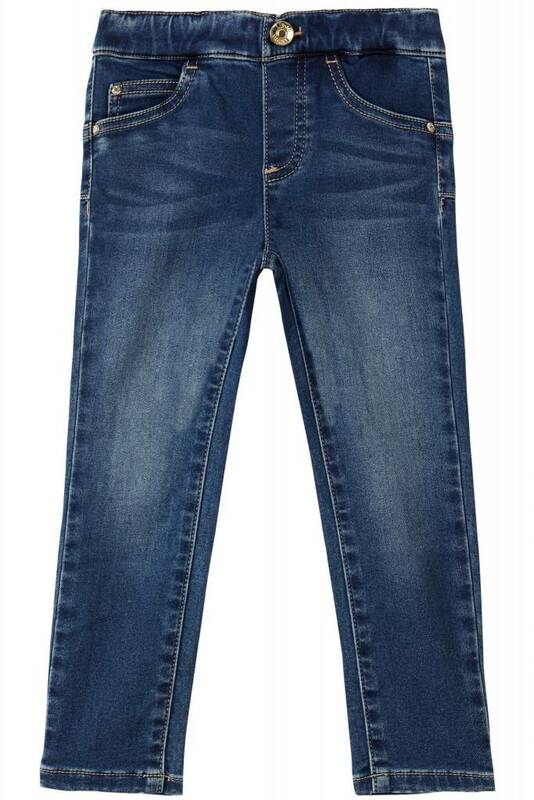 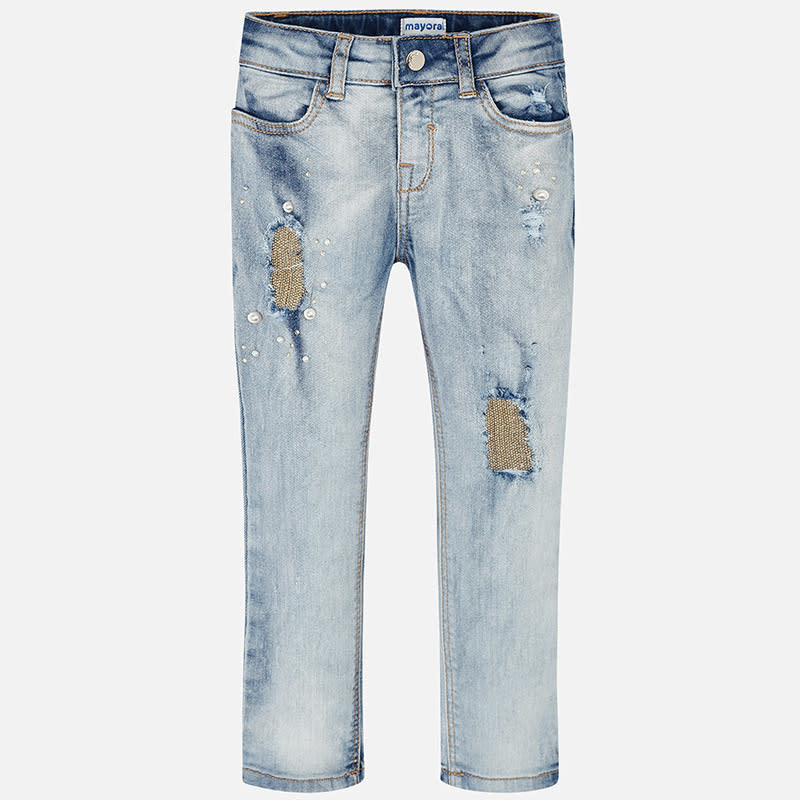 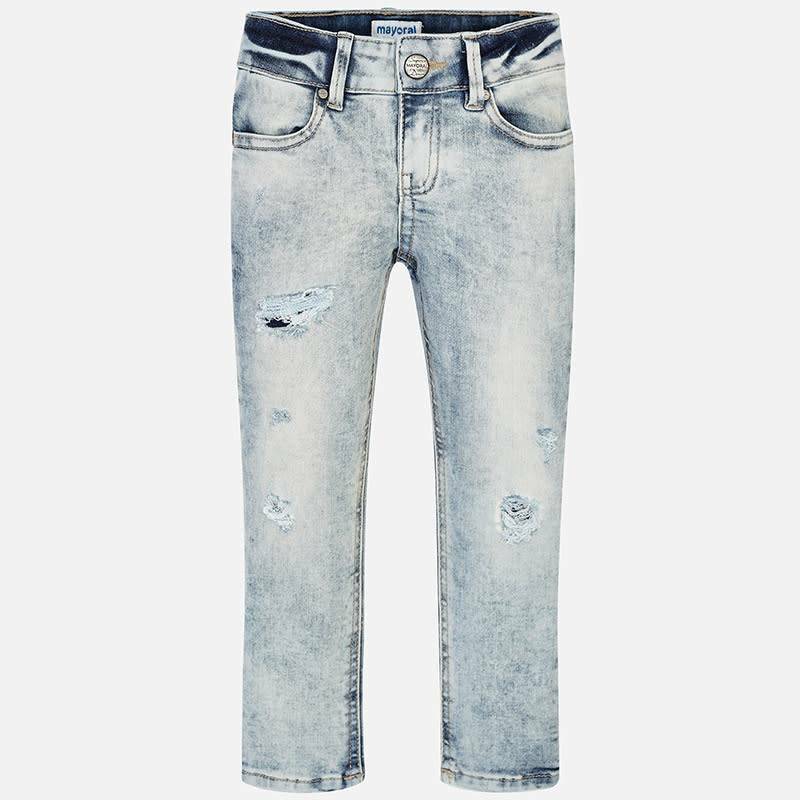 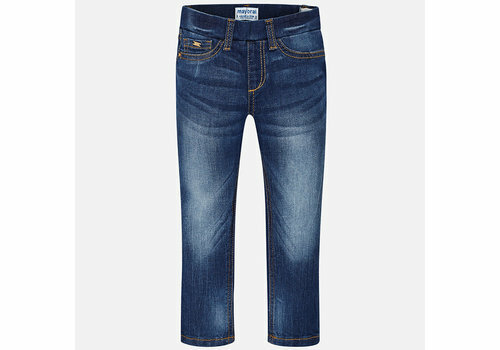 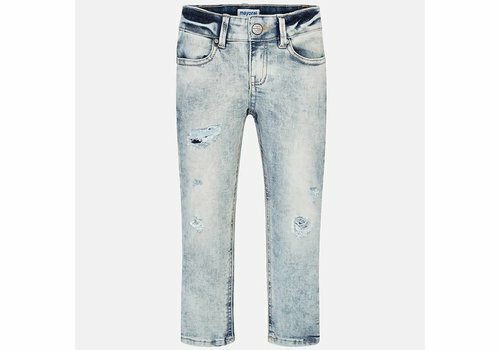 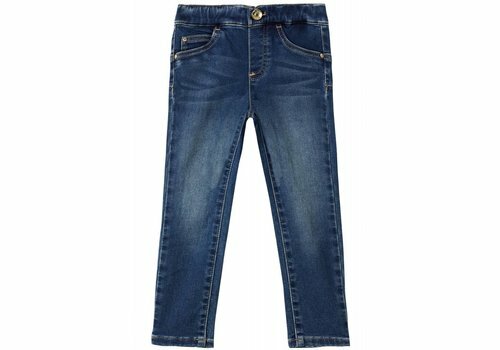 Mayoral Jeans Basic Light from the Mayoral Summer Collection 2019. 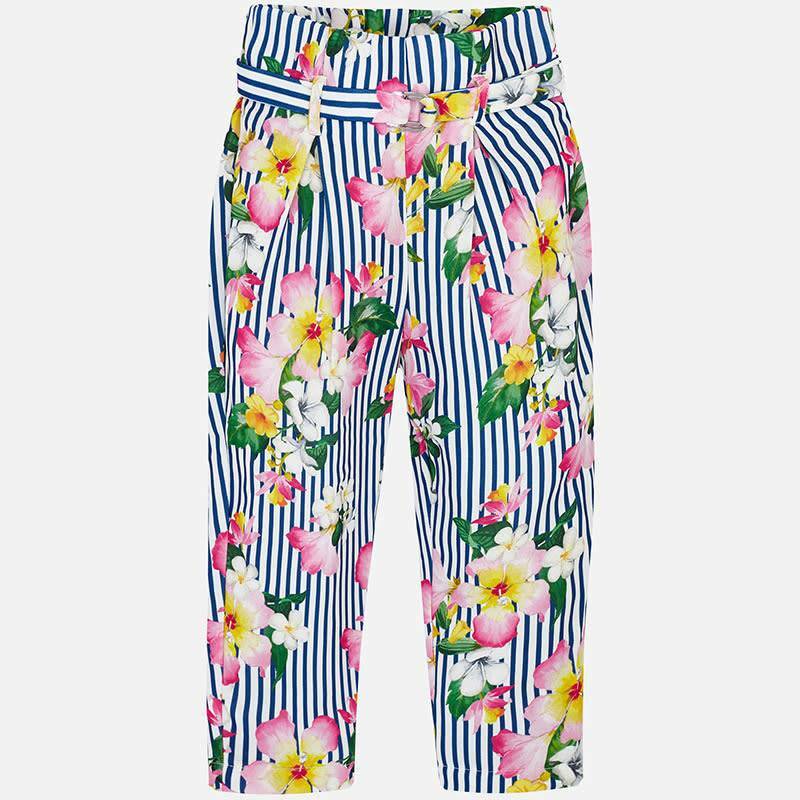 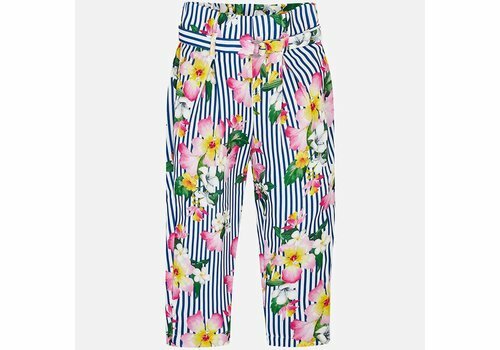 Mayoral Long Pants Nautical from the Mayoral Summer Collection 2019. 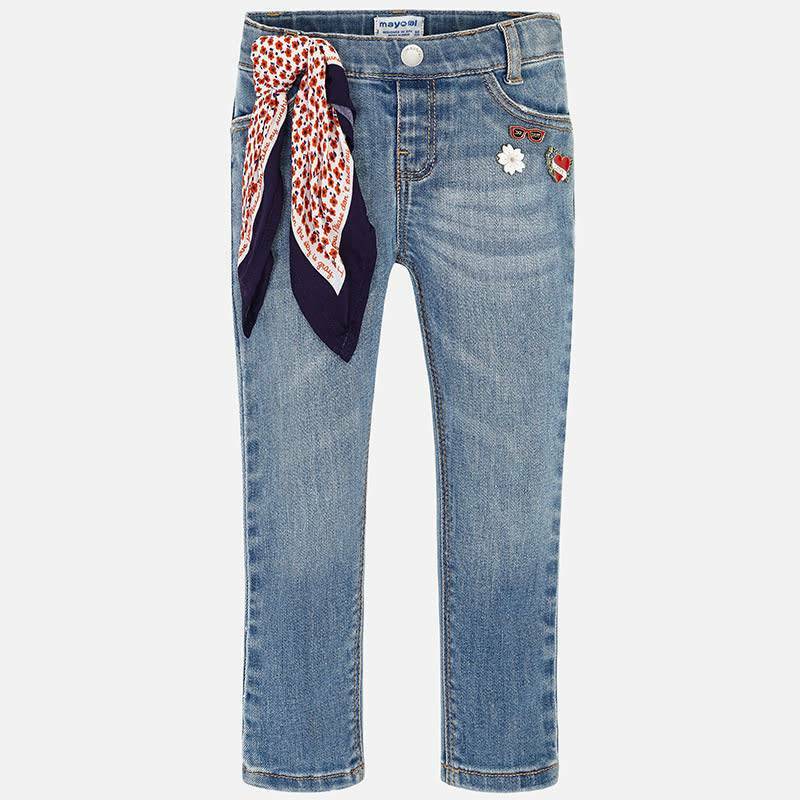 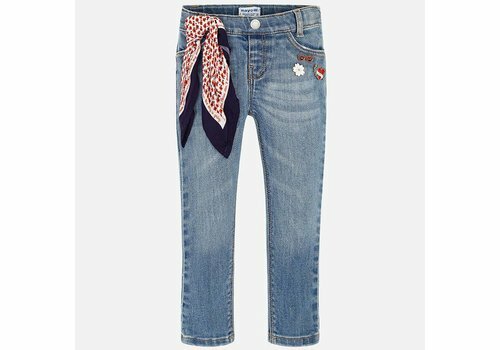 Mayoral Denim Pants Scarf from the Mayoral Summer Collection 2019. 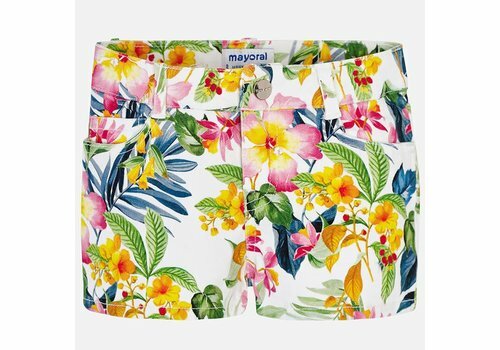 Mayoral Short Ripped Natural from the Mayoral Summer Collection 2019.